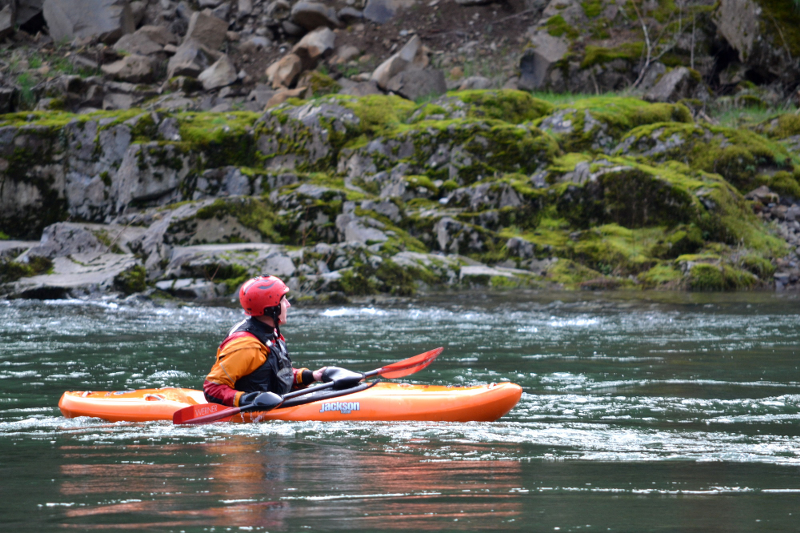 Ride raging rapids or paddle in ripples—the Clackamas runs right through our town. 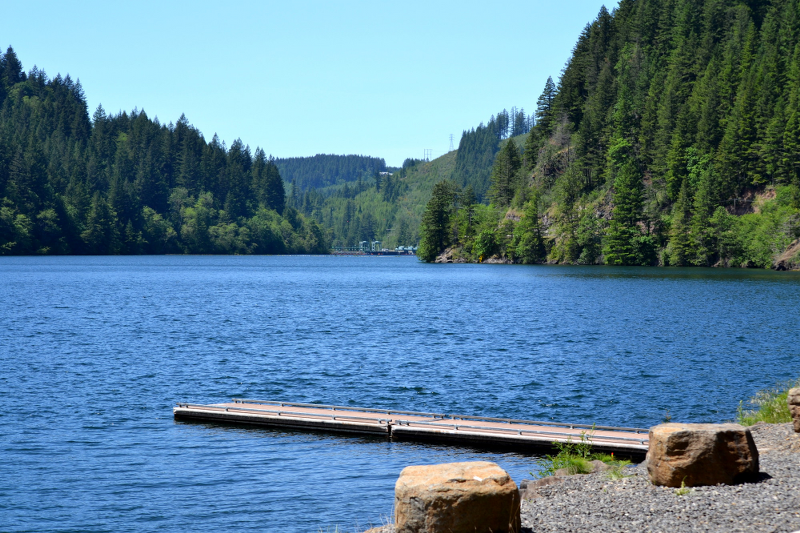 Scenic campgrounds along the Clackamas River offer more than 300 sites to sleep under the stars after a day on … or in… the water. Boats, rafts, innertubes, paddleboards, kayaks, canoes—to paddle, explore, fish, picnic, look for wildlife or just cool off in six easy-to-get-to rivers and creeks.